When you need to make a decision about your dental health, it is important to understand all of the options available to you. 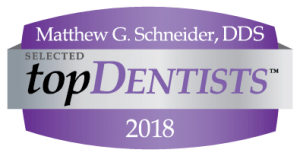 At Schneider Family Dental you can be confident that we have thoroughly assessed your case and that we will offer the best possible treatment options. If you are missing one or more teeth, one of the options that we recommend to keep your smile healthy and beautiful are dental implants. Dental implants are a great solution to replace missing teeth. Implants are convenient and comfortable, especially when compared to other options such as dentures. 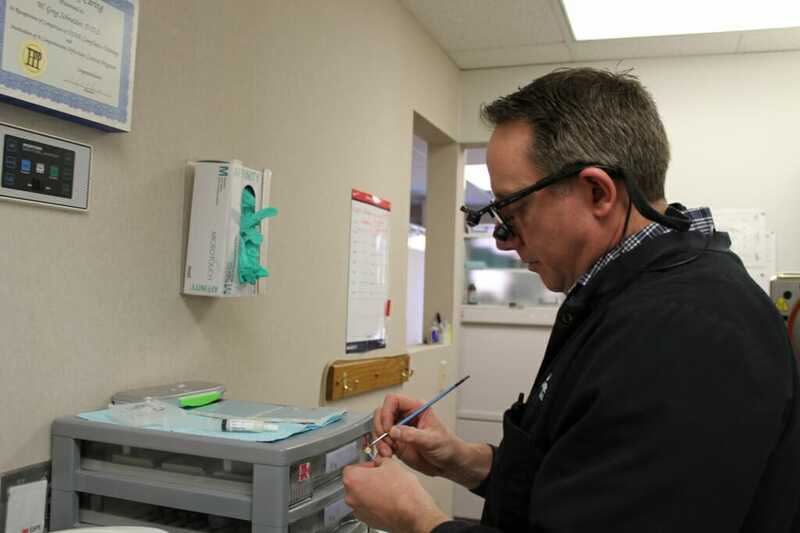 At Schneider Family Dental, we utilize the latest technology in implant dentistry to restore your smile. Think of dental implants as root replacements. Shaped similar to screws, they are inserted into the jaw bone in place of the missing tooth.They are then attached via an abutment to a dental crown. When they are completely healed, implants fuse to your jawbone. This ensures that you have a replacement that feels natural and doesn’t move when you eat or talk, as dentures sometimes do. Dental implants allow our patients the freedom to have a beautiful, permanent smile! Dental implants, unlike a partial denture or bridge, don’t require support from teeth on either side of the missing tooth. When you lose a tooth, the space it leaves behind can lead to health issues such as jawbone deterioration. Implants, on the other hand, actually stimulate the jawbone. Because they are made of titanium, implants fuse directly to your bone. The process is called osseointegration and allows the implant to function like a natural tooth root. When properly cared for, implants can last for many decades. They’re also not susceptible to the bacteria that causes tooth decay. This means that your oral health will be protected for years to come. What if I have multiple missing teeth? If you have multiple missing teeth, dental implants can be used as a dental implant bridge or an anchorage for a complete or partial denture. With this procedure, you will experience a comfortable and natural fit that can simply be snapped into place letting you leave denture adhesives and pastes behind. If you’re wondering if dental implants are right for you, schedule an appointment today!